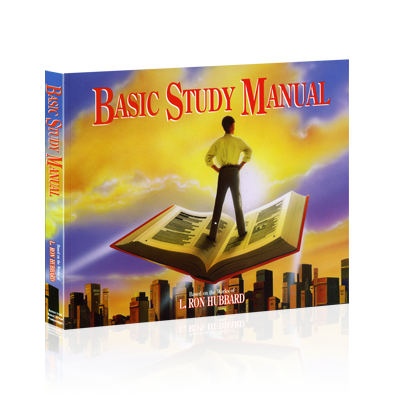 This book provides a more comprehensive education in Study Technology than any of the other basic study courses. It goes over the Three Barriers to Learning in depth and gives the technology to fully handle them. It can be studied by middle and high school students to improve their ability to use what they study, and also by professionals to improve their competence in the workplace.